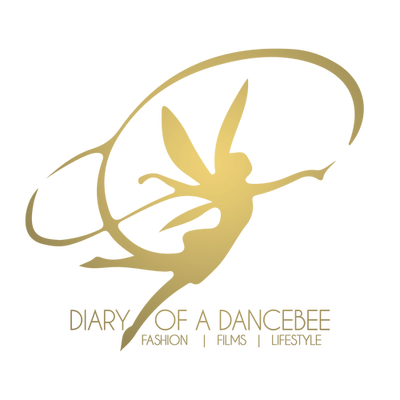 Home Amitav Ghosh Contest Dear Diary Indian Fashion Blogger Movies Mumbai Fashion Blogger Pret-Amoda Priya Adivarekar Teri Meri Kahaani Thoughts and More! There are times when you want to leave everything and go on a holiday, probably in a countryside or any place that has the power to keep you away from your laptop and mobile. I've been in that mode since a week now and the funniest part is, I really don't know why! I've been lucky enough to catch up on some movies and also managed to read a few books. Finished reading Kazuo Ishiguro's 'Nocturnes' last week. 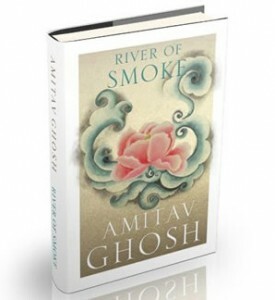 Started reading 'The River of Smoke' (Yes! Finally), second part of the Ibis trilogy by Amitav Ghosh. Looks good so far. I loved the first part 'Sea of Poppies' and I am sure I will love this one as well. Last year, Amitav Ghosh had released this book at Crossword and I had missed the opportunity to get an author signed copy. I hope he comes back to release the last part of this Trilogy. Amitav sir, are you listening? Moving on, It's World Music Day today! I am not happy with the kind of songs that were composed this year in Bollywood, especially the likes of 'Jalebis' 'Ladoos' and 'Channos'. I am not asking these composers to bring out legendary stuff, but we can definitely do with some good quality music and lyrics, right? But still, some new peppy number have made it to my iPod. Amongst the songs that are played on repeat include 'That's All I Really Wanna Do', 'Mukhtasar' and 'Jabse mere dil ko Uff' from Teri Meri Kahaani, 'Tumhi ho Bandhu' and 'Daaru Desi' from Cocktail etc. 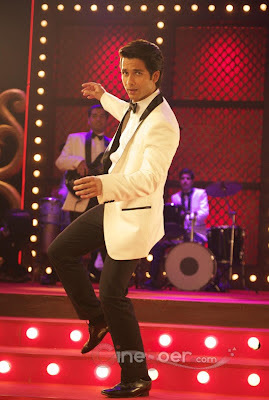 Which bollywood song of 2012 tops your playlist? (Those colors are associated with Garnier Light range of products). I have used Garnier products in the past, one of my favorites being the Garnier Body Cocoon lotion. With Priyanka Chopra as their brand ambassador, I am sure her fans (aka PCManiacs) will rush to the stores, humming this tune, to buy this new moisturizer. Have you used this product? Do let me know your experience! Newspapers were filled with news about the Lakme India Fashion Week model auditions. The LFW festive/winter showcase 2012 will take place at Grand hyatt, Mumbai from 3-7th August and the preparations have already begun. LFW has been conducting model auditions for over a decade and has seen a consistent growth in the number of participants’ annually. This season witnessed over 108 female model applicants from across India and other countries. Girls have been selected from over a hundred applicants. Looking forward to the next edition of LFW, sounds exciting with some amazing new designers and lotsa new stuff in store for everyone. Music, movies, books and more, My life is incomplete without them. The weekend starts tomorrow and first up on my bucket list is to watch 'Teri Meri Kaahani'. (Why? Because it stars Shahid Kapoor). Tab Jake Usne Mujhe Banaya Hoga"
(Yeah! She is my Shopping and Movie partner). So, what are your plans for this weekend? Planning to watch Teri Meri Kahaani or Gangs of Wasseypur? Do share your review/opinion! Have you participated in the 'Style Icon' contest? A gift voucher worth Rs2000 from Golmaal Stores is up for grabs. Firstly, I am jealous you are able to catch up on reading and music. I am lagging behind due to lack of time :( I think this post is of great help to get up to date on that front ! !